Posted on January 12, 2013 by M.E. Quite a bit of Destiny’s Child news this week. 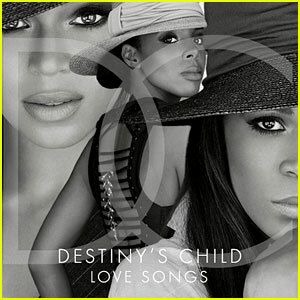 First Beyonce announced that trio had reunited for a new song and compilation album. Then we learned Kelly Rowland and Michelle Williams would join Bey at the Super Bowl halftime show. And now, just in time for the weekend, the single is here. “Nuclear,” the only original song off the trio’s upcoming album “Love Songs,” hit the web Friday. The Pharrell Williams-produced breakbeat track sounds like the ’90s, but in a slower, more … background-y way. Those pining for something a bit more “Say My Name” or “Jumpin’ Jumpin'” are sure to be disappointed. That said, if you’re looking for Beyonce, Kelly Rowland and Michelle Williams to morph into a single, blanket-like voice, you’re in luck. ← Destiny’s Child to Join Beyonce’s Super Bowl Halftime Show!